No.2 seed Simona Halep of Romania came back from the brink at the Miami Open on Sunday, edging past lucky loser Polona Hercog of Slovenia, 5-7, 7-6(1), 6-2, to squeak into the fourth round. World No.93 Hercog had beaten Halep in their only previous encounter, but that came a decade ago at a Challenger event in Sofia. 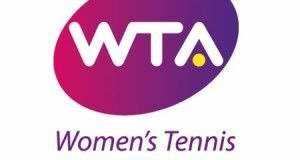 Nevertheless, Hercog was a tiebreak win away from retaining her undefeated record against Halep, before the former World No.1 turned the match around and claimed the grueling win after two hours and 49 minutes of play, wtatennis.com informs. 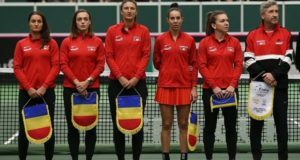 Each player won 69 percent of points on their first serves, though Halep got 73 percent of her first serves into play, while Hercog got just slightly over half of those into the box. Halep was also more effective on her second serve, and she held 13 break points during the encounter, converting four of those chances to eke out the victory. 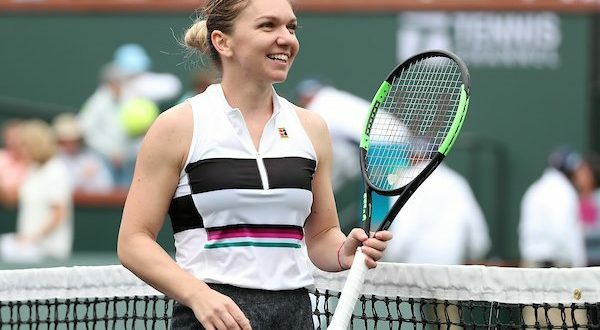 World No.3 Halep, whose best Miami result is a semifinal loss to Serena Williams in 2015, now finds herself in the round of 16 for the fourth time in the last five years. There, she will face three-time Miami Open champion Venus Williams, who dispatched No.14 seed Daria Kasatkina on Sunday. They have split their six meetings, but Halep has won their last three matches after losing the first three.